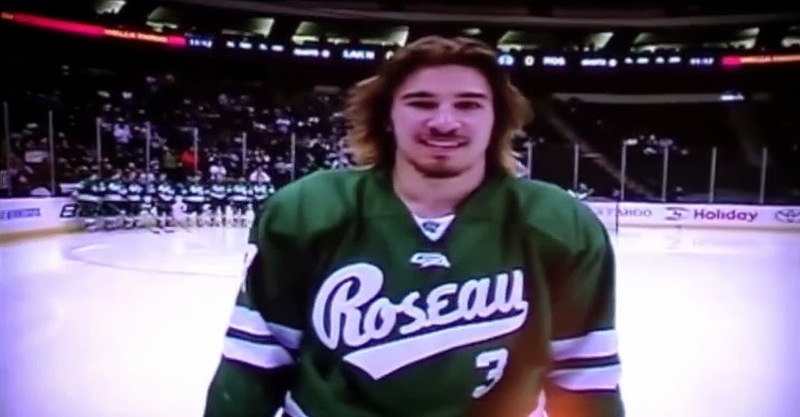 The Minnesota State High School Hockey Tournament is wrapping up this weekend which means YouTube user Pulltabproductions11 has compiled his All Hockey Hair Team for the fourth consecutive year. This guy is dedicated to finding the best hockey hair at the tournament and has done a tremendous job since 2011 highlighting the best flow in Minnesota high school hockey. The commentary is absolutely hilarious so give the videos a quick view and remember your high school hockey days when you rocked a similar shag. 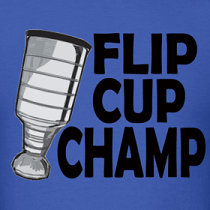 Stick tap to Hannah B. for the tip.